MCA-TV offers a quarterly training session for community members who are interested in becoming volunteers at the station. This series of four, hands-on classes covers the basics of camera operation, lighting, audio and an introduction to editing. MCA-TV’s free training classes are open to residents of any community. 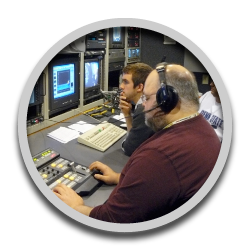 Upon completion, trainees are ready to assist with any MCA-TV production. Once trained, volunteers also have the opportunity to continue building their skills through advanced training opportunities. For details about the next scheduled training class, please contact the studio at mca-tv@moontwp.com or 412-269-1191. While MCA-TV welcomes residents of any community as technical volunteers, community producers must be Moon Township residents. 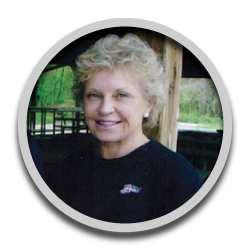 To create a program to air on MCA-TV, a Moon Township resident must sign on as the Community Producer and be willing to actively participate in the program and take responsibility for its content. All shows produced by members of the public must have a Community Producer. For rules and regulations outlining the role of volunteers and community producers, please click here. Volunteers truly are the key to everything that goes on at MCA-TV. As a volunteer-driven television station, MCA-TV relies on volunteers to produce, edit and star in its locally-produced programs and is always looking for new volunteers and program ideas. If you have an interest in becoming part of this worthwhile community resource, please contact us at 412-269-1191 or mca-tv@moontwp.com. “MCA-TV is a valuable resource for the community of Moon. A person can take what they enjoy doing and pass on the knowledge they have to the rest of the community. 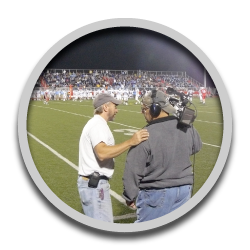 For my experiences, I have enjoyed all the exciting places I have been and all the different people I have met, but nothing comes close to the friendship I have and will always have with the past and present staff at MCA-TV."